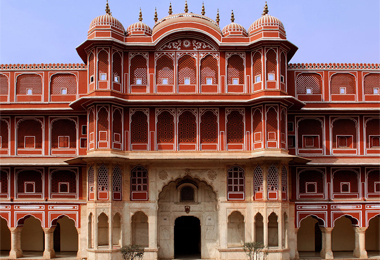 Jaipur, the capital city of Rajasthan, is also one of the most well-known cities of the northern region of India. 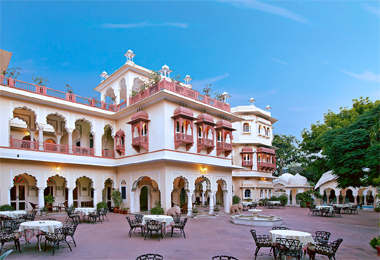 Its grand forts, mansions, and palaces, positioned all around its landscapes are a major crowd puller. 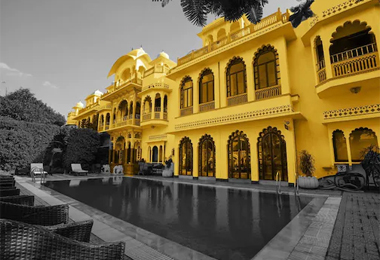 Heritage hotels in Jaipur are known for offering a stay filled with ultimate luxury to both leisure and business travelers from all around the world. 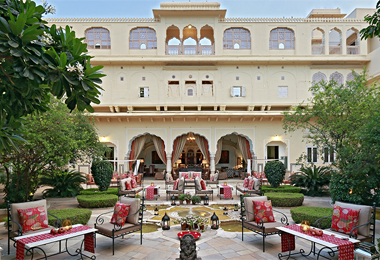 A guest gets a chance to have the same grand lifestyle, as was lived by the erstwhile kings and queens. 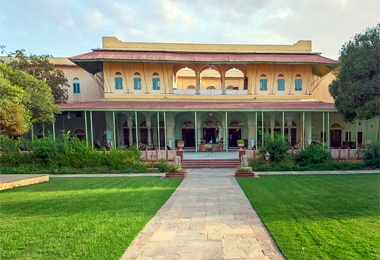 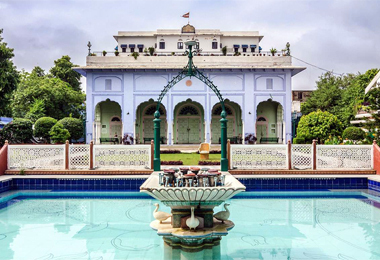 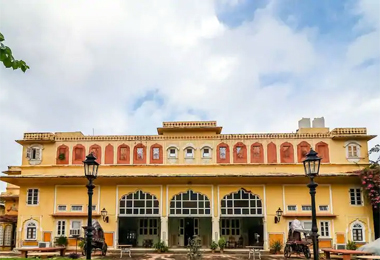 When after the abolition of privy purses, the royal families were not able to maintain the grandeur of these palatial properties, the concept of heritage properties in Jaipur came up. 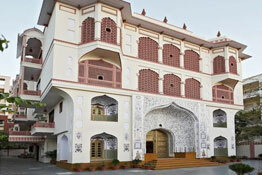 In the course of your vacation, you get to stay in huge air-conditioned well-appointed and elegantly designed rooms. 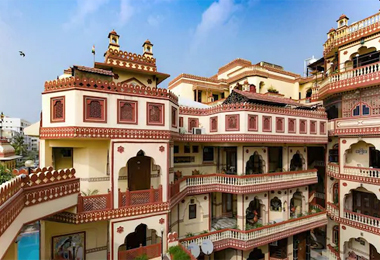 These hotels also have multi-cuisine restaurants coupled with a well-stocked bar with lavish furniture and crockery to offer you an amazing fine-dining experience like the royalty. 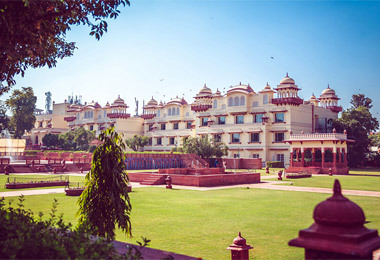 The rooms and the hotels are well-equipped with every world-class facility such as attached bathrooms with toiletries, internet access, room service, laundry service, medical assistance, LCD TV, conference or banquet halls, spacious lush lawns and much more. 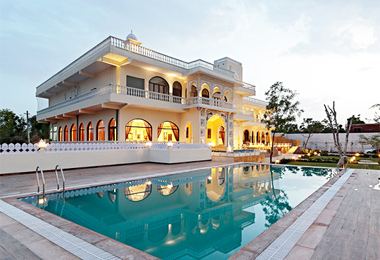 You can also enjoy various kinds of recreational activities and outdoor games. 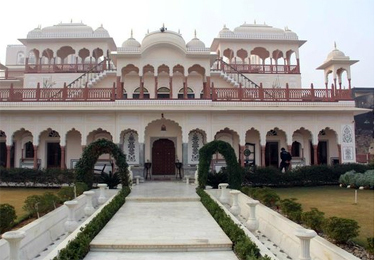 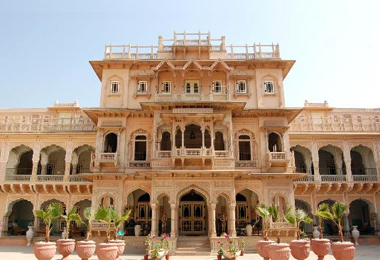 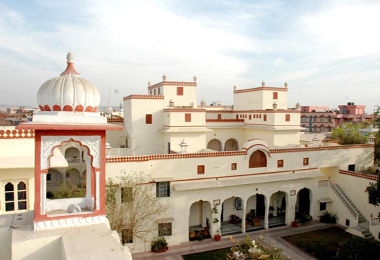 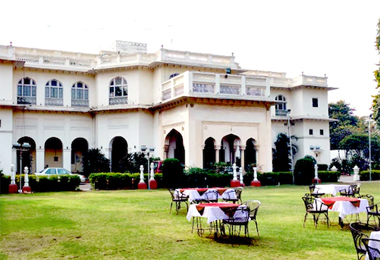 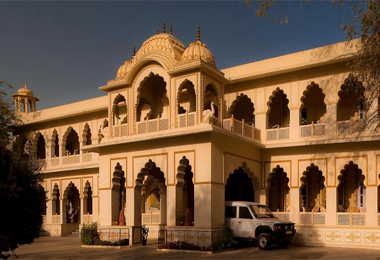 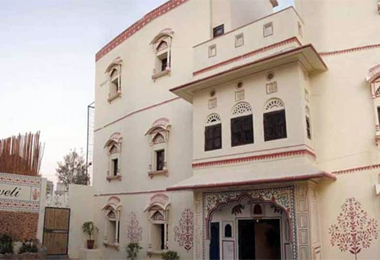 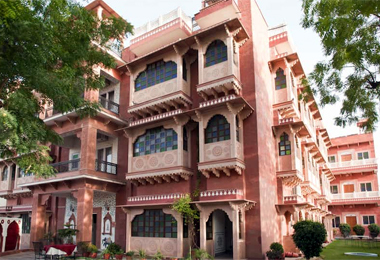 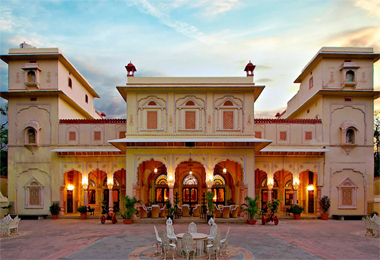 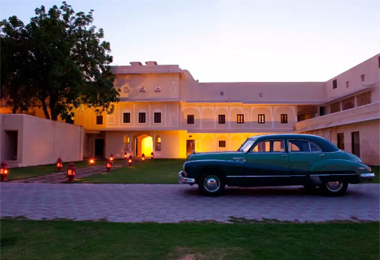 Heritage Hotels in India has a list of Heritage hotels in Jaipur for you to choose from.